Hollywood Bowl Chefs Picnic Club is a service created by Hollywood Bowl Magazine the official program of the Hollywood Bowl and sister publication to Performances Magazine, published by the Southern California Media Group. 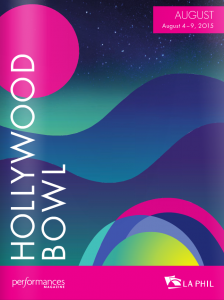 Hollywood Bowl Magazine, the official program for the Hollywood Bowl, blends program information with editorial features. 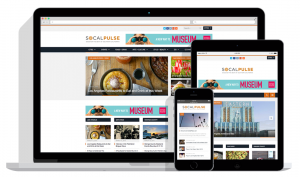 Updated weekly with content customized for all music programming, Hollywood Bowl Magazine is the vehicle for reaching the people who give Los Angeles its cutting edge. 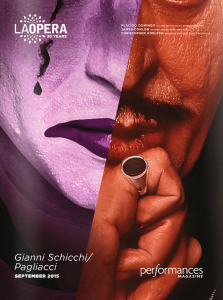 Performances Magazine is the official house program of the crown jewel theatre and performing arts in Los Angeles and San Diego. This monthly, upscale full-size color lifestyle magazine combines specific theatre programming information with lively features on products, places and experiences that define our passionate readers.